I recently read, or heard, or saw you on YouTube say you have been practising Stoicism for 10 years and you’re still at the beginning of your journey. Fantastic Ryan. Well worth the read. 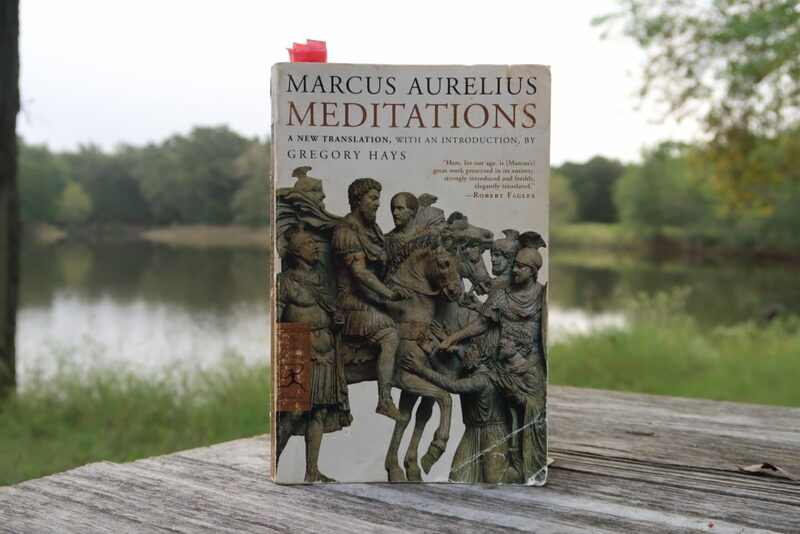 I’m just getting my Stoic on, and I’m more than a few years older than you, and I have a lot to learn. Ego is the Enemy was terrific. I’m just digging into The Daily Stoic. 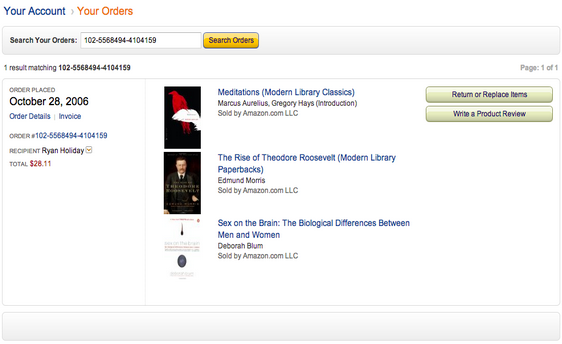 Curiously, I own books on Stoicism. Bought them thinking they would be helpful on my journey, read them, but not to completion, and never really embraced the philosophy. You’ve made it accessible, understandable, and implementable (how about that). 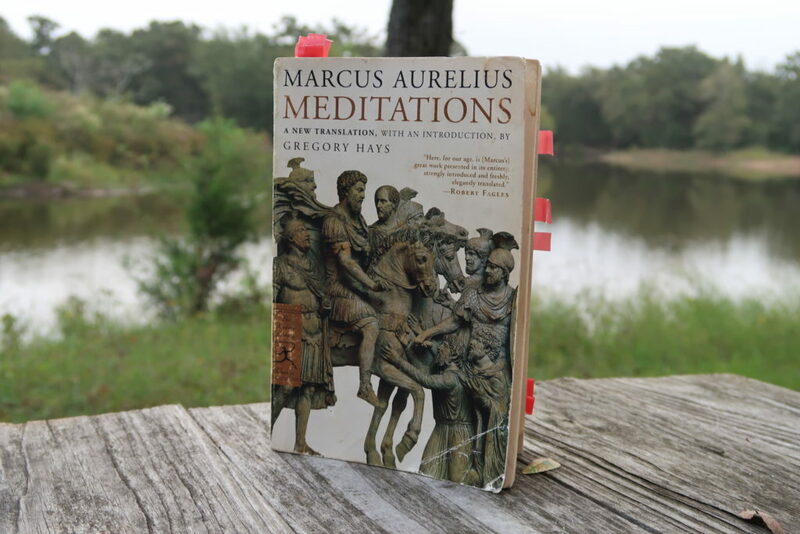 The knowledge I now possess thanks to you, and the Stoic of course, has had a beneficial effect in my life. Thank you. Keep up the great work. 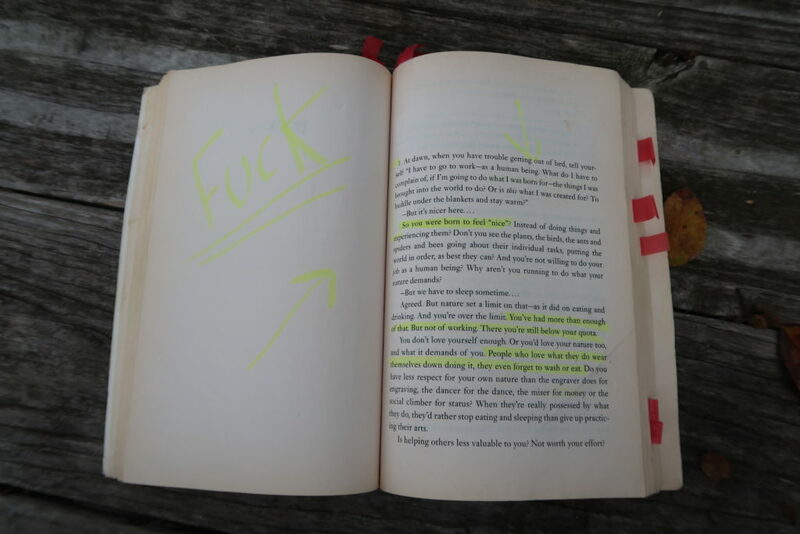 Fantastic book – fantastic post. And congrats on your impending fatherhood! 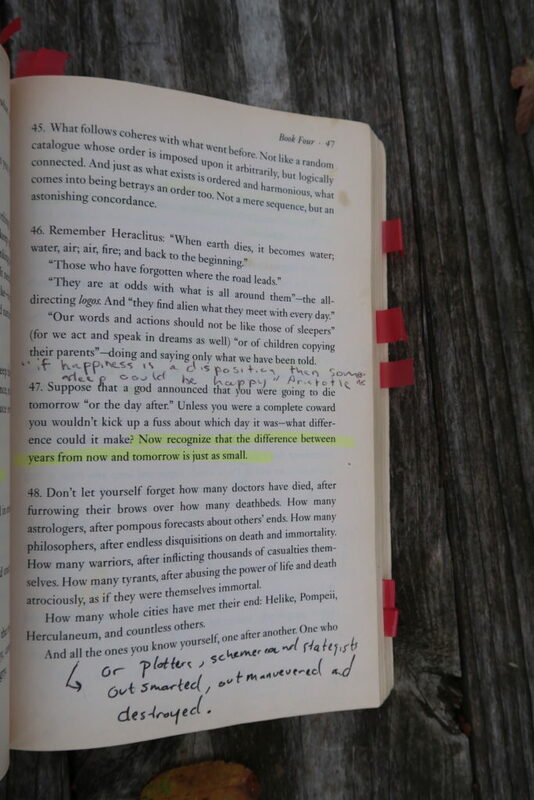 The fact that Stoicism has so much crossover between not only Eastern philosophy, but Native American beliefs and such really drives home the point of how connected everything is. Thanks for the rundown. I enjoyed your viewpoints. Great post! I have been reading your blog since 2009 and I have bought all your books and read at least 25% of your book recommendations. Finding your blog led me to path of learning and making myself better and in small to spread this philosophy of self learning and applying what I learn to benefit myself and those who are close to me. Recent transformations in my life allow me to understand this, believe it and now live it and be it. 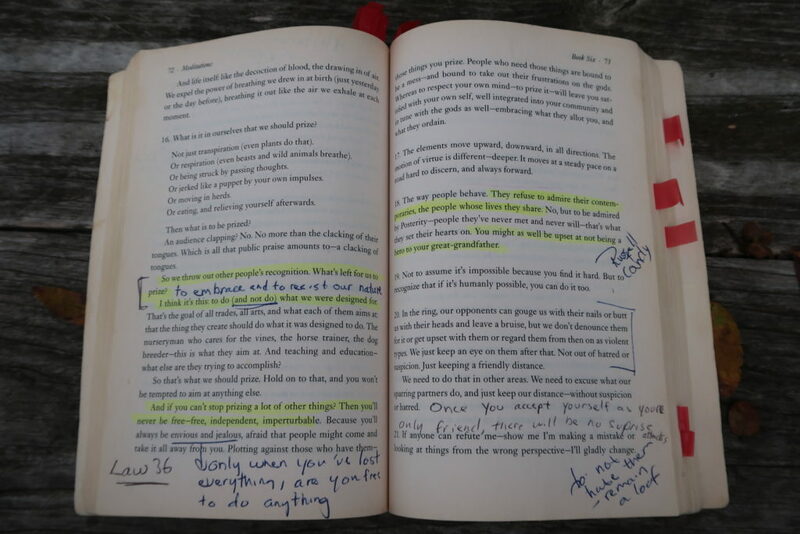 I’m curious what I would have thought of your (Obstacle) book a few years ago? Or what others think who have not quite made it across the river of change? I’m sure your books are helpful to them because you do an excellent job of taking “boring old philosophy stuff” and make it engaging, modern and actionable. Loved “The Obstacle is the Way”! Just reviewed it on my site (URL below). Thank you so much for recommending this book. I started reading it last year and feel it’s one of the most profound books I own. I enjoy that I can just read a few sentences and feel like I have something to meditate on all day. 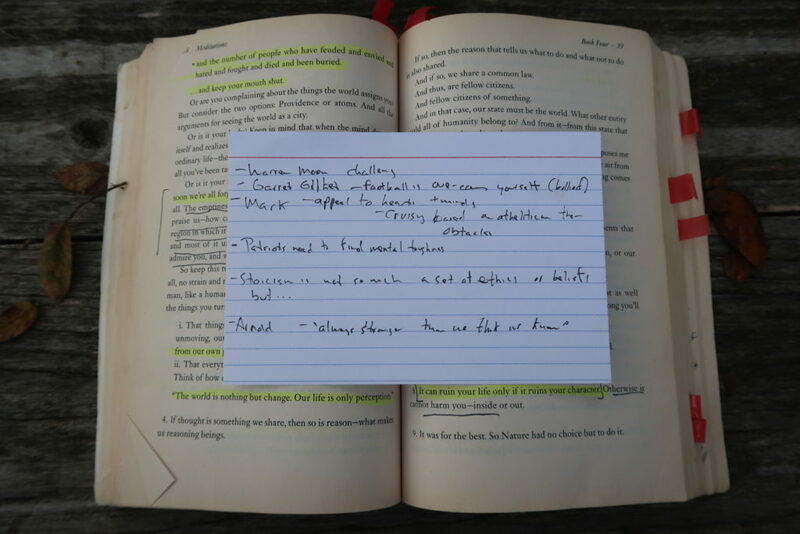 About 10 years ago I also bought my now dog eared copy of Meditations. I did it because of the Silence of the Lambs quote… Which I found.. In itself…intriguing. I recently learned that the name can be mistranslated from whatever the Greek is for “for myself” and it took on a whole new meaning for me. 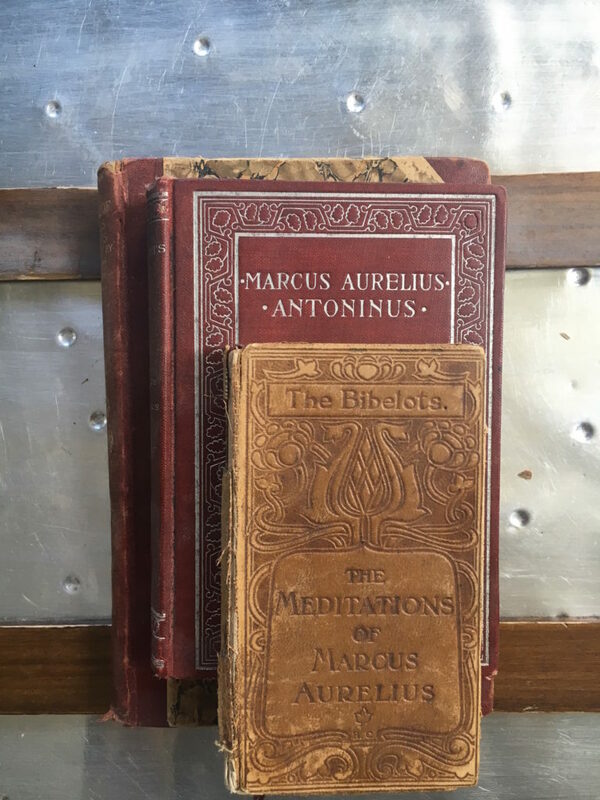 Meditations is an exalted term with perhaps some element of the mystic, but I prefer to think of Meditations now as the simple journal Marcus kept not intending or caring if anyone ever read it. 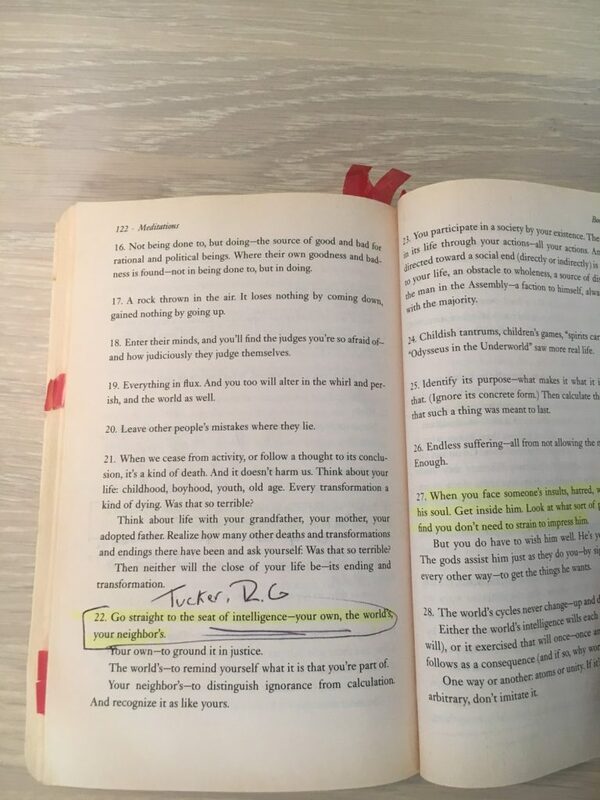 For all the wisdom I’ve tried to gain from the book, that was the most profound for me. Do it for yourself. Do it regardless of what happens. I’m an amateur painter and I find I paint best when I’m doing it for myself simply because it is that which internally demands doing. 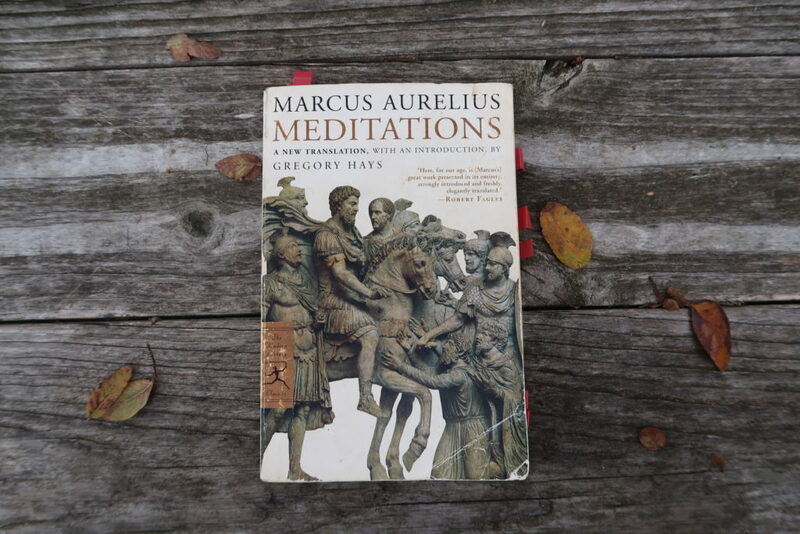 Marcus reaffirmed that for me with the fact that he probably never called it his Meditations. Nor did he intend to maybe share it. He did it for himself. Pure. Like the cave paintings. And thank you for your Ted talk which I stumbled on in a particularly difficult period. What stands in the way becomes the way. The impediment to action proceeds action. I do believe the greater cosmos is congruent and conducive. It helps when we cooperate even if the nudges we ger from it seem to be impediments. My spell check corrected Gordion knot to Gordon knot.. What nonsense.